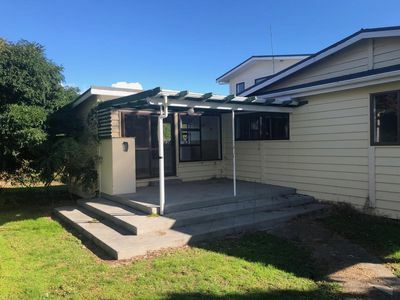 If you’re searching for a rental property, check out our available rental listings here and fill out the Rental Application Form(download the PDF and fill out, bring in with supporting documents to 261 The Strand, Whakatane). If you need to talk to one of our property managers, please call 07 3080 237. 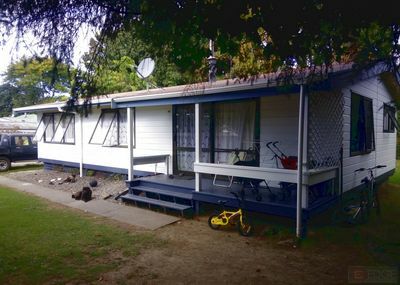 Or email rentals@edgerealty.co.nz , otherwise please drop into our office at 261 The Strand, Whakatane for a chat.